New Guardians of the Galaxy Vol. 2 Photos are Here! USA Today has debuted new Guardians of the Galaxy Vol. 2 photos that you can check out in the gallery below! 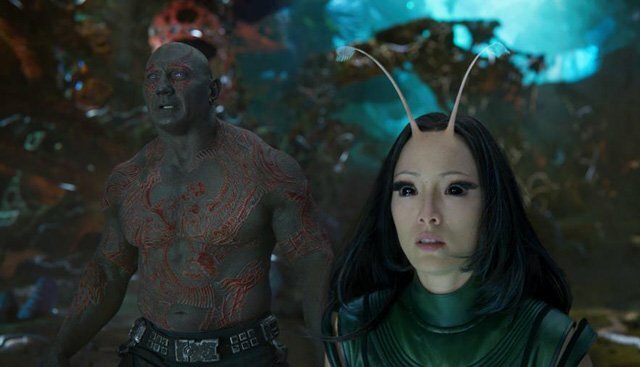 The highly-anticipated James Gunn sequel opens in theaters on May 5.